Train up a child the way he should go. Parents have such a commanding responsibility in the way they raise their children. The current climate of inclusion and political correctness makes it difficult to teach what is godly and what is not. But ultimately, the responsibility of teaching belongs to the parents. The way he should go means that the child should understand his place in the kingdom. He needs to know that he will stand before God one day. (Thank you, Bill Johnson for that message.) He’s not going to learn that at school. He may not learn that at church or Sunday School. I didn’t when I was young. Teach your children the reality of God. He is the same yesterday, today, and forever, so the works that Jesus did, we can do too. Teach him to pray to move mountains. 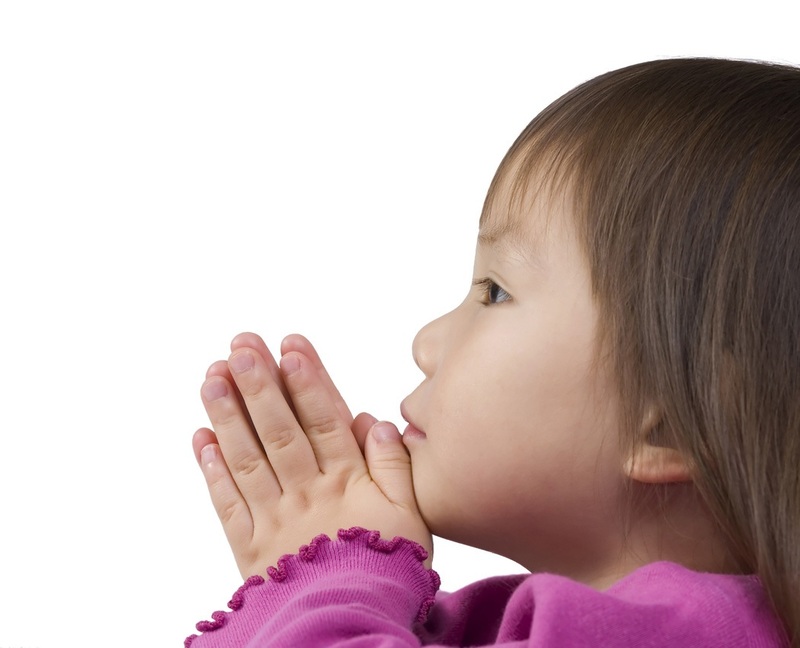 The faith of children is astounding. This entry was posted in Blog, Prayer on January 14, 2014 by Diana Symons.